We live 100 years, but suppose we lived a billion years. A stone would be just a moment in which some sand gets together and then it disaggregates. So it’s just a momentary getting-together of sand. Conversations with Matter wishes to highlight the space of potential in time scales beyond human. 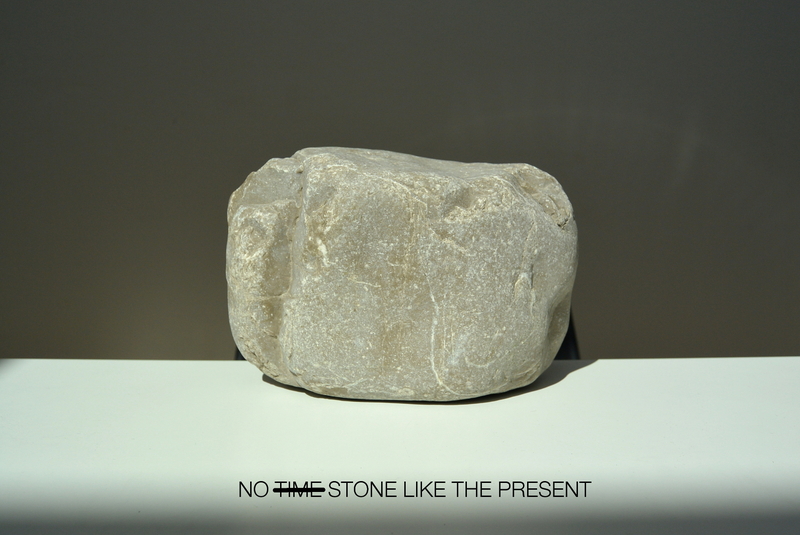 This piece is driven by curiosity of experimenting with and finding ways of co-existence between humans and non-humans, or stones and non-stones. We have still much to learn from collaborating with bacteria and mushrooms, stones and chairs, roots and coffee cups. Conversations with Matter invites the audience to bodily and/or imaginatively experience the shared choreographies and sensory histories between more and less alive bodies. Or one could use this piece as an excuse out of the fast-paced constant social interactions with other human beings.